As the season shifts more into fall, we’re still enjoying lots of great vegetables. Even as the days grow shorter and the nights have a snap in them, there are still a lot of “summer” vegetables that are ripening on our local farms, including eggplant, tomatoes, sweet and hot peppers, corn, and more. We’re working hard to include plenty of these kinds of ingredients in our menus this month because soon enough the season will end and we won’t be able to enjoy these delicious treats until next summer. At the same time we’re beginning to see fall favorites beginning to be available, including winter squash, leeks, pumpkins, and root vegetables. 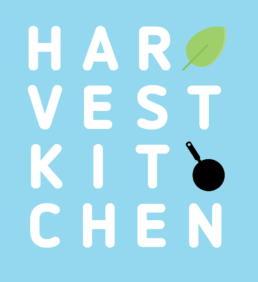 This seasonal overlap makes September and October one of my favorite seasons at Harvest Kitchen. 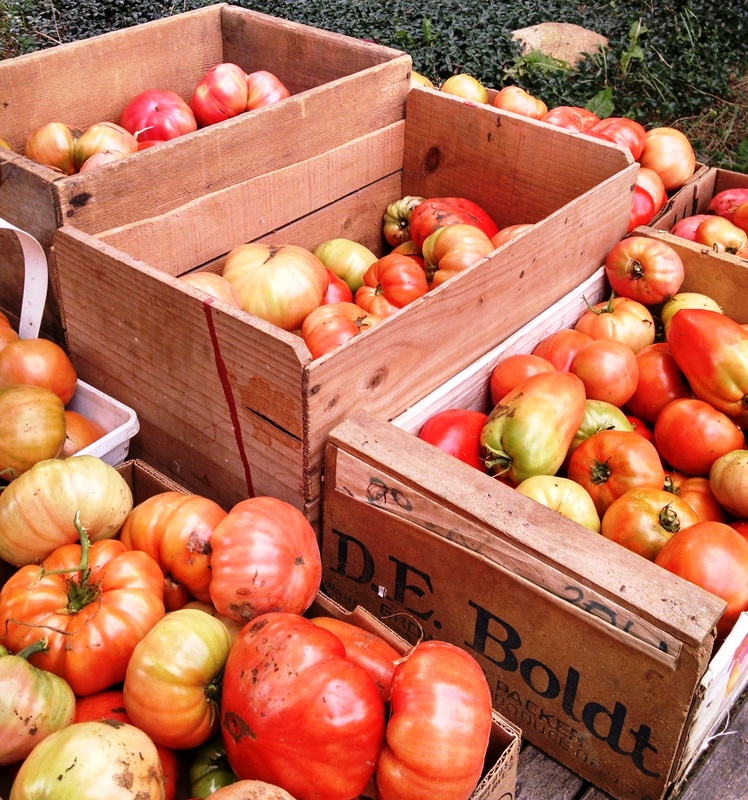 We hope you’ll enjoy this ABUNDANCE of amazing vegetables!